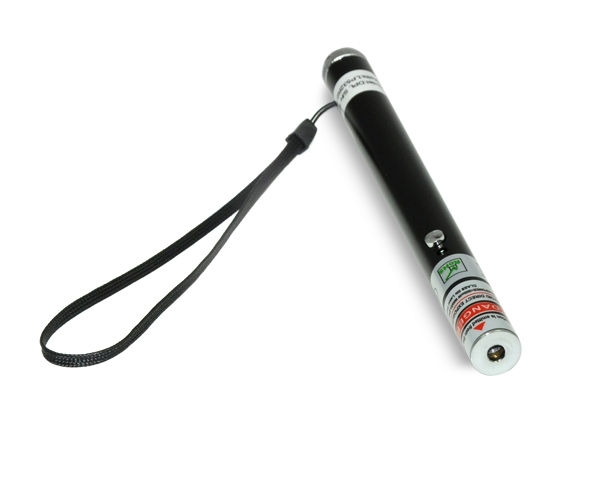 100mW 808nm infrared laser pointer is quite convenient and portable to carry with. Its quality is reliable and many military armies, scientific departments even the government make use of it to help them to complete abundant tasks. This small gadget also plays a key role in medical treatment, illumination, free space communication, military defense and industrial fields. You will never to regret owning an IR laser pointer which has so powerful functions. 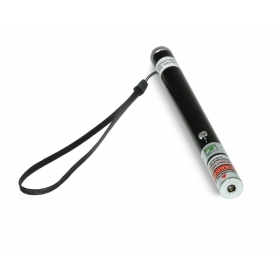 This 100mW 808nm infrared laser pointer has a wavelength of 808nm, designed like a pen, is portable to carry with wherever you go. It has passed through rigorous inspections and examinations, therefore both the quality and stability are credible. You will be shocked by its contributions in the military, industrial and medical fields. Besides, this excellent and outstanding gadget has left good impression to the professionals in beacon and illumination aspects. 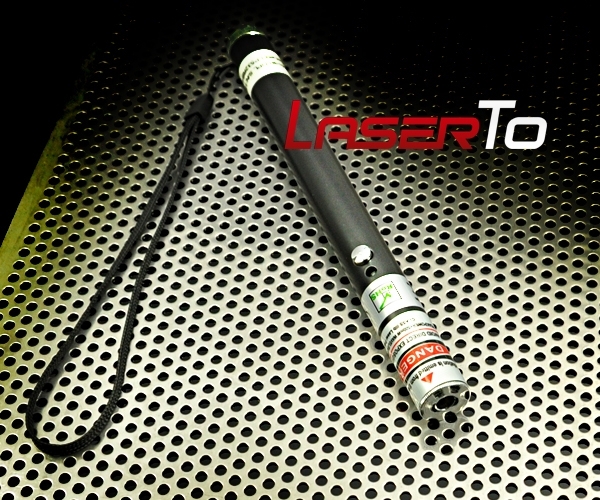 ● High quality infrared laser pointer. 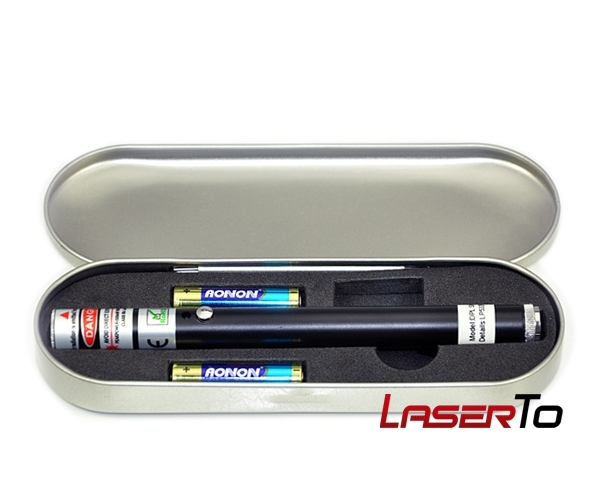 Its fixed focus and continuous output allow you to operate the laser conveniently. Besides, the interior of this 100mW IR laser pointer is equipped with a long lifetime chip which can reach up to 8000 hours. 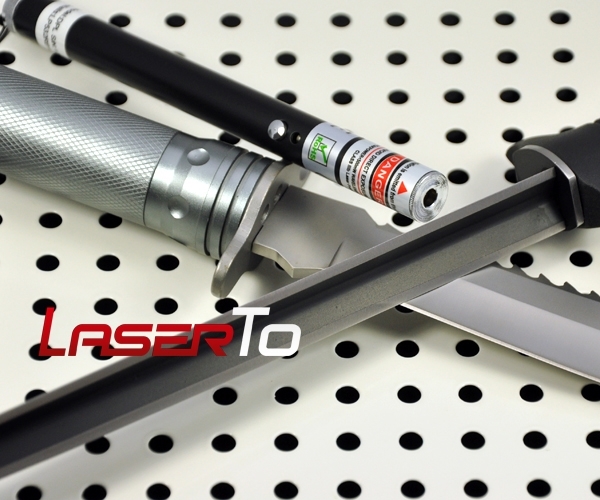 You can totally trust this IR laser before your purchase. ● Wide sets of applications in military, industrial and medical areas. 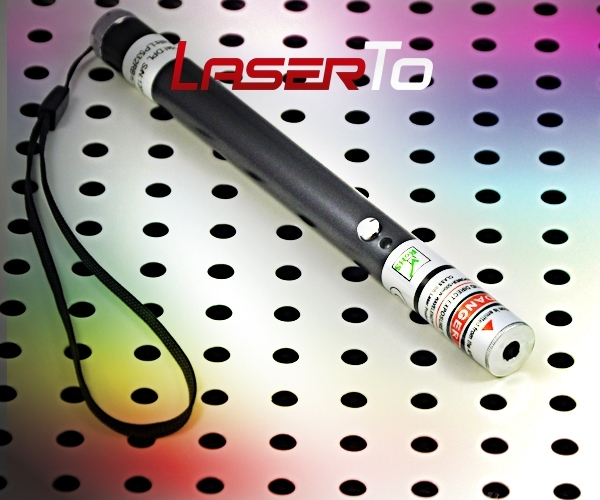 This 100mW infrared laser pointer has numerous applications such as solid state laser pumping, medical treatment, beacons and illumination. Also, this functional widget has devoted itself into the development of free space communication, distance measurement in military field, laser weapons, scientific research, etc. 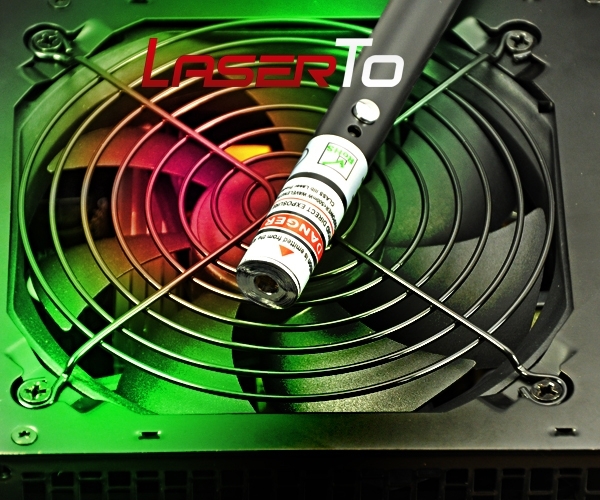 ● The danger of infrared laser is that you cannot see it, and it can hurt your eyes faster than you think. ● The laser beam is invisible, so it increases the chance that you look at it closer. Do not look at the laser directly.